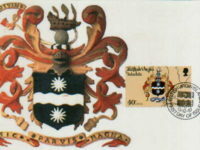 Edited by Giorgio Migliavacca, this is the first ever specialised publication on these most fascinating and popular stamps. 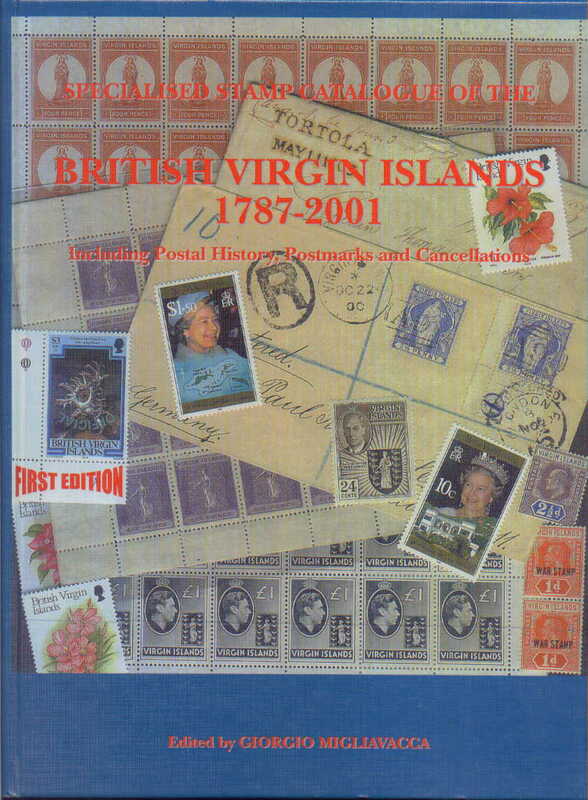 The research draws from well over 130 bibliographic references as well as original research from a variety of sources, including the British Library Philatelic Collections, the Royal Collection, and all the major and accessible Virgin Islands collections. 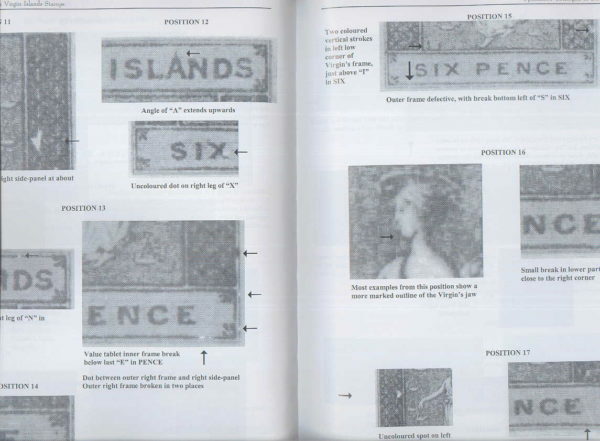 Many new positional and plating flaws with hundreds of very useful illustrations showing the minutest of detail. Prices for proofs, essays, varieties, stationery etc. This publication has won two international GOLD MEDALS. 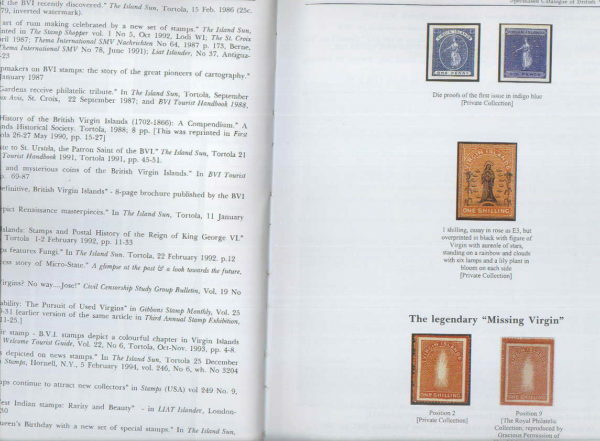 The catalogue is of interest to many philatelists including postal historians and thematic collectors. 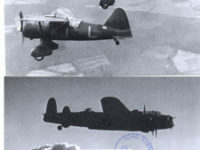 Printed on archival-quality paper, A4 size, 312 pages, 16 colour plates, maps, over 1200 illustrations and 5000 prices. The hardbound Catalogue with a most attractive colour cover provides compact, and exhaustive technical data, some of which is the result of 30 years of research, making this handsomely produced Catalogue a standard reference for many years to come. Specialists will be pleased to find an unprecedented number of detailed illustrations of positional and plate flaws, including substantial new discoveries and information. 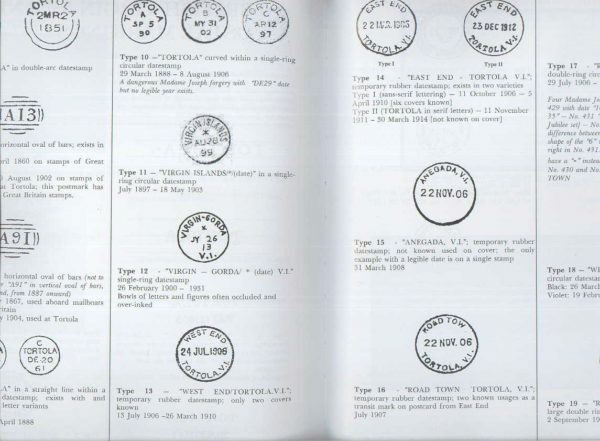 The Catalogue includes postal stationery, aerogrammes, a standard listing of postmarks and other valuable information. 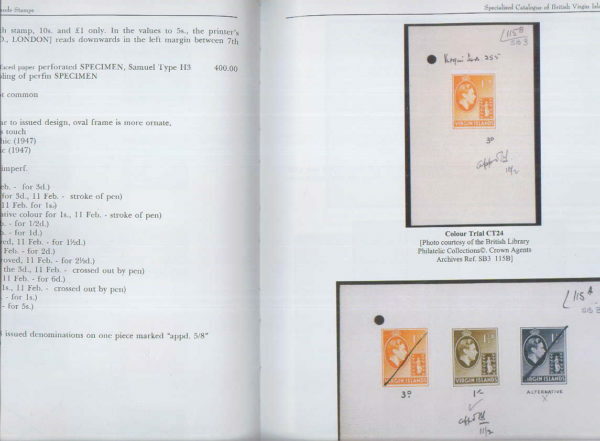 Many illustrations have never been published before including rarities from the Royal Collection, the British Library Philatelic Collections, Crown Agents Archives, a “Private Collection” of major rarities, and from collections of leading specialists in Europe and USA.